England number eight Nathan Hughes will miss the first three autumn internationals after being banned for six weeks for punching. 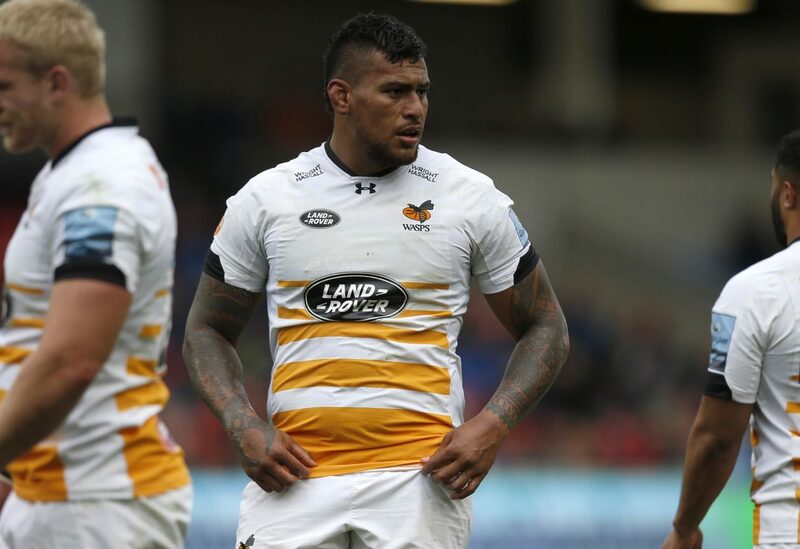 The Wasps forward was initially banned for four weeks, reduced from six because of mitigating factors such as good conduct and a guilty plea. But Hughes tweeted “what a joke” upon leaving the hearing last week, forcing the panel to reconvene on Wednesday. It was decided Hughes did not merit mitigation and the sanction restored. Hughes was also charged by the RFU for conduct prejudicial to the interests of the game, and was given a two-week ban to run alongside the six-week suspension. He can play again on 20 November, but will not be named in Eddie Jones’ England squad on Thursday morning, according to reprots.